Orange Home Services offers swift, effective, and affordable air conditioner repair across the Fox Valley area. We don’t keep you waiting or subject you to damage, disruption, or repeat visits. Our trained and certified, fully licensed and insured technicians are equipped with the tools, authentic manufacturer’s replacement parts, and smart technology necessary to perform an accurate assessment and complete lasting repairs right on the spot. As a Comfort 24/7 Provider, all of our repairs are backed by a one year 100% Money Back Satisfaction Guarantee. Family owned and operated, with over 25 years of HVAC industry experience, Orange Home Services focuses on quality of service rather than quantity. We don’t overextend ourselves, ensuring each customer and every job is a priority. This allows us to provide flexible scheduling, prompt arrival, and more personalized service. Let our team handle all your air conditioning repairs in the Fox Valley area! With a meticulous inspection, we offer knowledgeable and cost-effective recommendations, promoting the efficient and sustainable performance of all makes and models of cooling equipment. 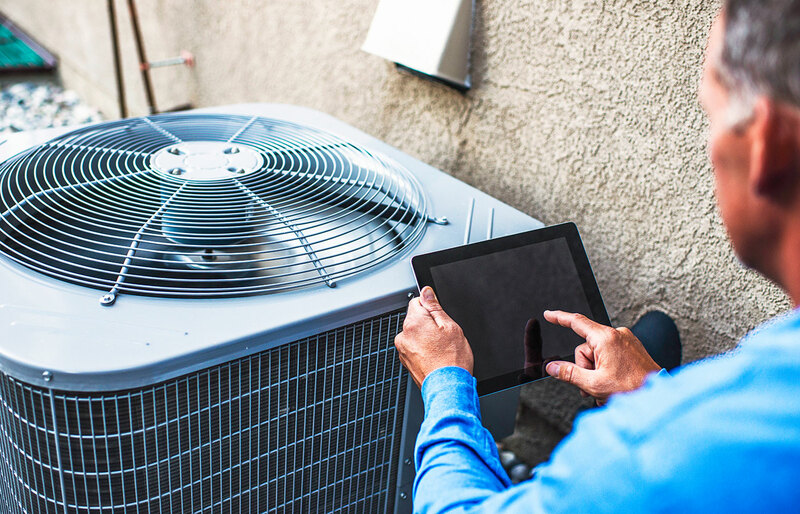 For friendly service, rewarding results, and trustworthy air conditioner repair across Batavia, Elburn, Geneva, St. Charles, North Aurora & Aurora, IL, call on the professionals from Orange Home Services.